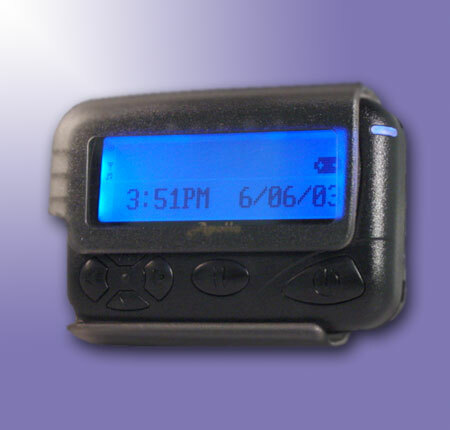 This is a hand programmable, frequency agile, POCSAG pager. Large back-lit display and great battery life. Frequency range is selectable by the customer at time of order, available Frequency ranges include: 138~174MHz, 408~473MHz, 929~932MHz. Please contact us before ordering to check availability of your desired frequency range. Use "AA" Alkaline Battery, Extra Long Battery Life.